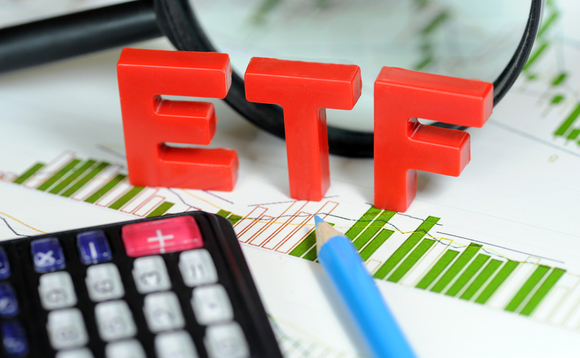 Deka Bank is expanding its offering of exchange-traded index funds with the launch of MSCI World Ucits ETF. The new fund is fully replicative and is aimed at investors with a global equity investment focus. The ETF’s underlying MSCI World Index reflects the evolution of currently 1643 individual companies from 23 developed countries. Explicitly excluded from the investment universe are manufacturers of cluster bombs and landmines. As of 25 September 2018, the Deka MSCI World Ucits ETF will be tradable on the German Stock Exchange and the Stuttgart Stock Exchange. Dividends are distributed quarterly and the management fee is 0.3% p.a.